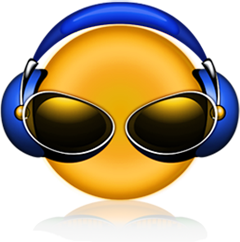 In this section you will find programs that enables you to mix and edit music and video. 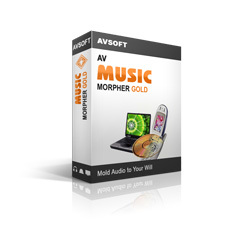 You can download programs as Virtual DJ, Virtual Dub, Wavepad, AV Music Morpher, Avidemux and VJDirector here. DivX subtitle displayer is a standalone program that makes it possible to play DivX and Xvid video with subtitles. In other words, this program can play both . srt and . 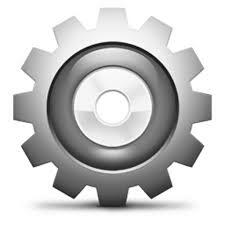 sub files and it supports all popular formats of DivX and subtitles in general.